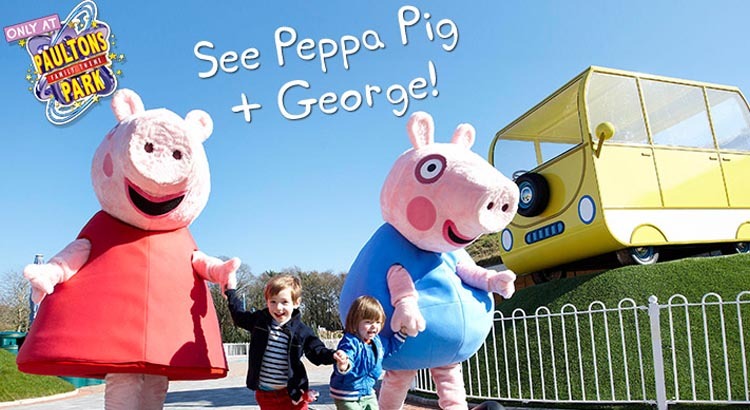 You must take the family away this February Half Term to Paultons Park home to Peppa Pig World by booking one of their short break packages that includes 2 Day Tickets and Hotel from just £200 per family. 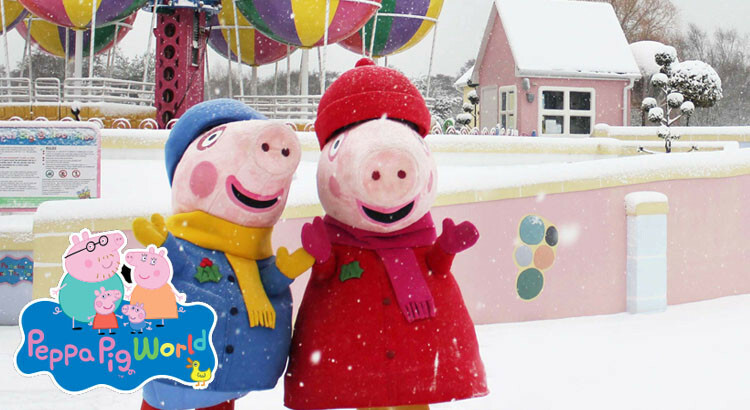 Make Christmas special with a short break to Peppa Pig World, Paultons Park Christmas Wonderland. Visit Santa’s Christmas Winter Wonderland this festive season for a truly magical family experience and stay in a local hotel from only from £24pp. 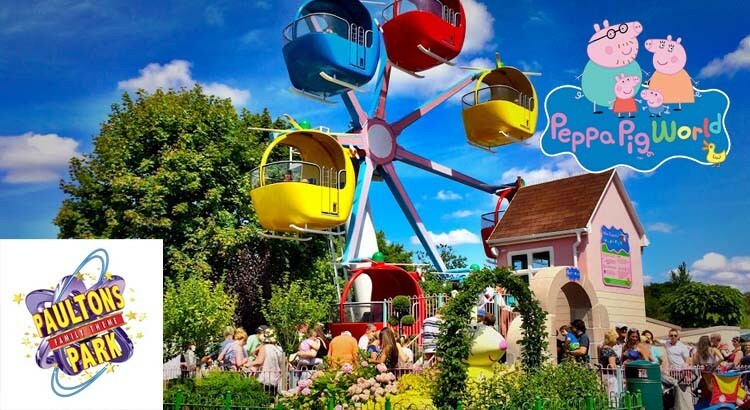 Take the family to Paultons Park the home of Peppa Pig World and kids go free under 1m with this special ticket deal! 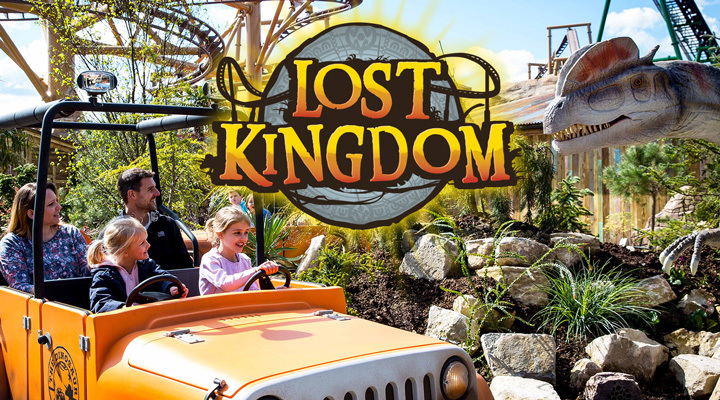 Book quickly as the special ticket offer is valid for a limited time only.